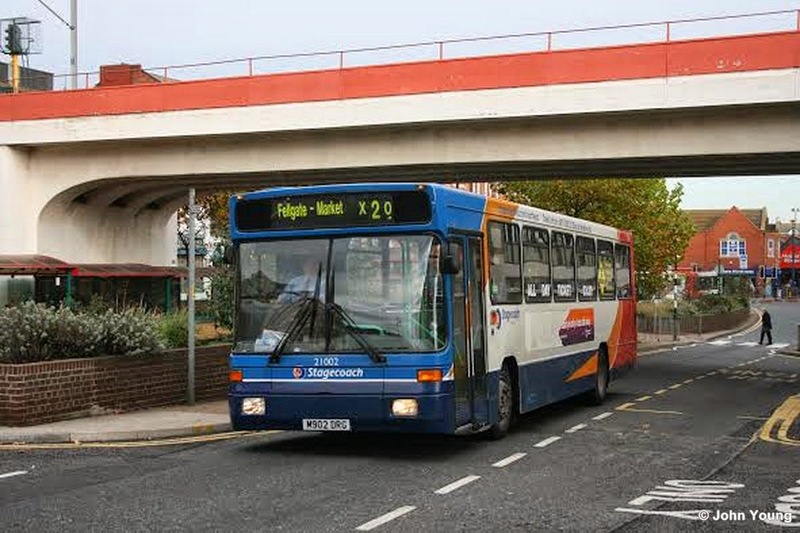 On a recent posting here we made a request for pictures of ex Busways M902 DRG. We are pleased to report that John Young has responded by sending the two pictures below. If anyone else out there has pictures - especially in the pre-Stagecoach yellow Busways livery, we would be pleased to receive them. 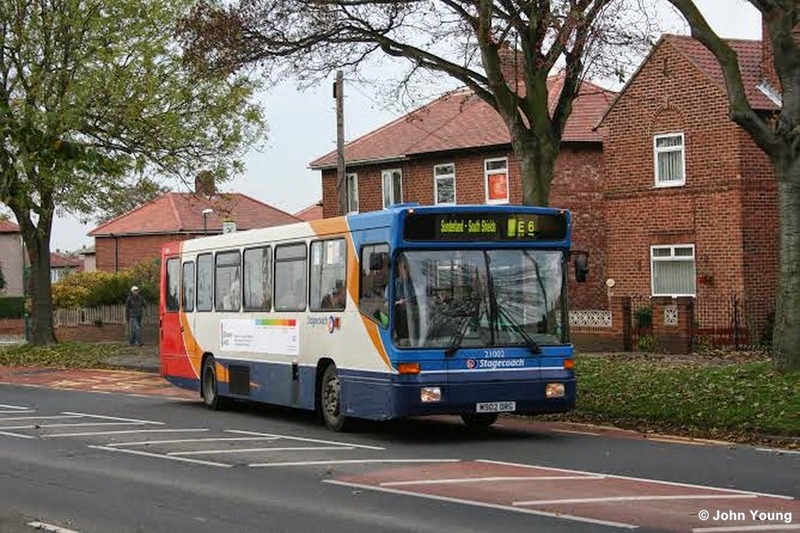 Also can we please make a request for pictures of any vehicles in the final days of Busways just before take over by Stagecoach.